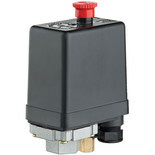 For accurate automatic compressor control, these pressure switches are the simplest, most cost effective solution. 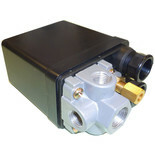 Available to suit most applications. 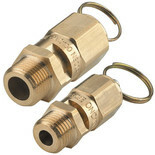 Fitted with bleed valves. 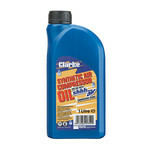 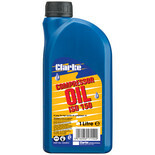 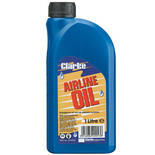 Specially blended airline oil for use in our full range of air tools. 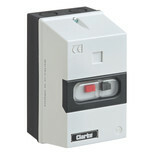 This Direct On-Line (DOL) Starter is suitable for single or 3 phase supplies/motors. 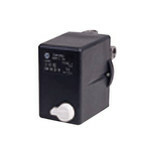 Select the correct model according to the Amperage of your motor. 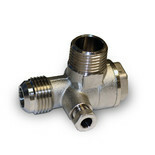 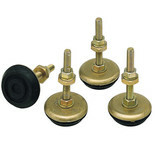 A non-return valve for use in airlines. 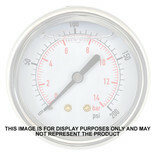 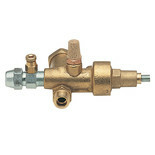 An adjustable pressure unloader to divert compressed air to the atmosphere when the receiver has reached operating pressure, allowing the compressor to run off-load.